Every new application creates its own restrictions and challenges, so when you discover that your motion system will have to operate in extreme environmental conditions such as rain, dust or even under water, what do you do? Luckily, we continue to research, develop, and unveil cutting-edge technologies to facilitate wider and wider ranges of applications. 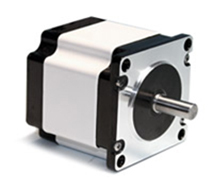 While our standard lines of stepper motors are well-known for their durability, our IP 65 and IP X7 lines can also withstand harsh environments where typical motors will fail. The IP65 Rated Series provides an FDA approved coating, dust proof operation, and can withstand low-pressure jets of water sprayed from all directions from a distance as close as three meters for extended periods of time. The water jets can be delivered at pressures of up to 30kPa, at a rate of 12.5 l/mi, and for duration of up to three minutes. In addition to extended protection from challenging environmental factors, the IP65 rated motors have a food grade coating making them ideal for the "washdown" cycles of food processing applications. 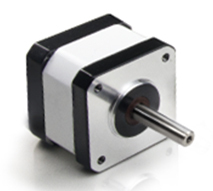 The IPX7 Rated Series of motors are completely protected against dust and withstand immersion into liquids at depths of 15cm to 1m for up to 30 minutes. 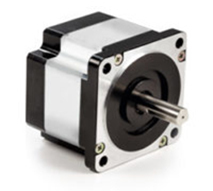 Stepper motors are now available with IPX7 Rating in three sizes-NEMA 17, 23, and 34-the motors are capable of producing holding torque up to 1,288 oz-in. Plus, unipolar and bipolar windings are available to allow for the torque and speed required to accommodate your specific application. 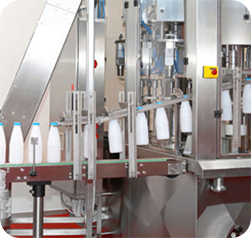 Commonly used in food production and packaging applications. IP65 and IPX7 use FDA approved coatings and are suitable for washdown procedures. 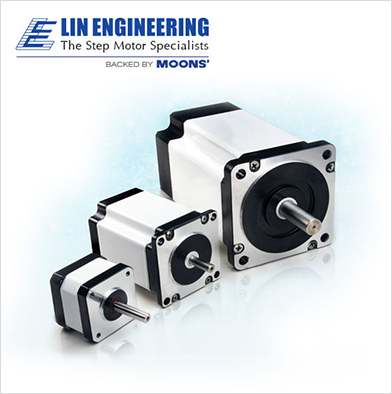 IP65 and IPX7 stepper motors are routinely used in Aerospace applications where motors are exposed to extreme environments. 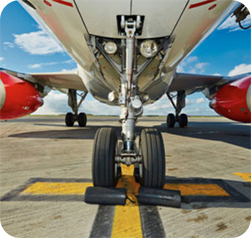 For instance: wing control surfaces, landing gears, and other externally mounted applications. We are an AS9100C registered manufacturer. 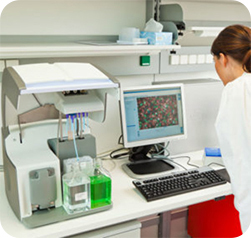 Medical and Laboratory equipment such as liquid handlers or devices exposed to moisture or particles. 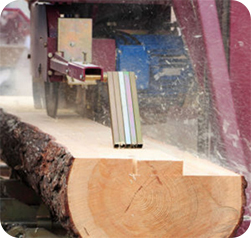 Any application where dust, liquids, or corrosion is of concern.